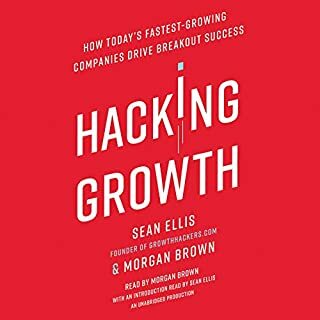 How do companies know how to grow? How can they create products that they are sure customers want to buy? Can innovation be more than a game of hit and miss? Harvard Business School professor Clayton Christensen has the answer. A generation ago, Christensen revolutionized business with his groundbreaking theory of disruptive innovation. Now he goes further, offering powerful new insights. 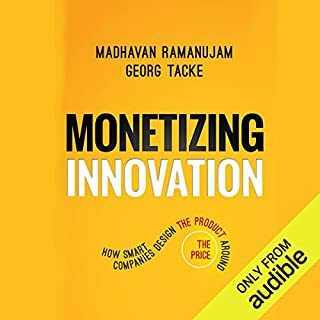 After years of research, Christensen has come to one critical conclusion: Our long-held maxim - that understanding the customer is the crux of innovation - is wrong. Customers don't buy products or services; they "hire" them to do a job. Understanding customers does not drive innovation success, he argues. Understanding customer jobs does. 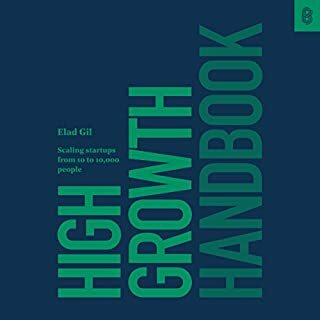 The "Jobs to Be Done" approach can be seen in some of the world's most respected companies and fast-growing startups, including Amazon, Intuit, Uber, Airbnb, and Chobani yogurt, to name just a few. 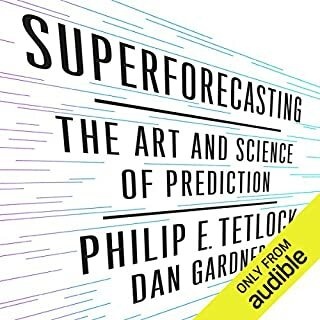 But this book is not about celebrating these successes - it's about predicting new ones. 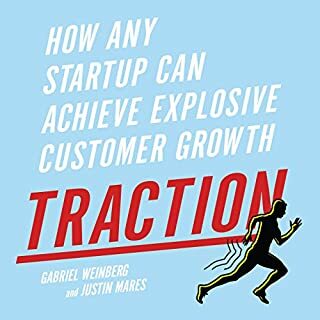 Christensen contends that by understanding what causes customers to "hire" a product or service, any business can improve its innovation track record, creating products not only that customers want to hire, but for which they'll pay premium prices to bring them into their lives. Jobs theory offers new hope for growth to companies frustrated by their hit and miss efforts. 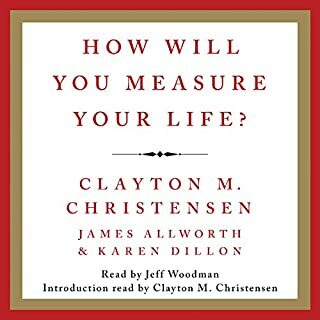 This book carefully lays down Christensen's provocative framework, providing a comprehensive explanation of the theory and why it is predictive, how to use it in the real world - and, most importantly, how not to squander the insights it provides. 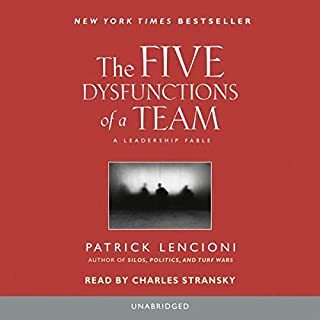 Overall a good book to listen until the end. Jobs theory is well covered. Sometimes feels the title is misleading. 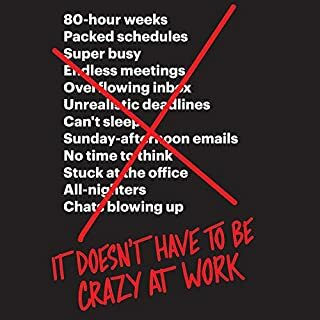 This book describes Jobs Theory; what it is, what it is not, and how to apply it. 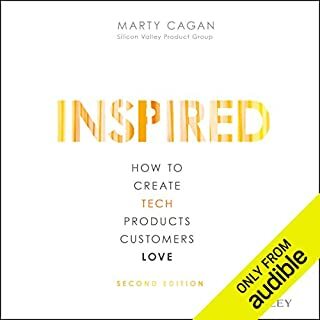 This book explains an approach to product innovation that focuses on the consumer. 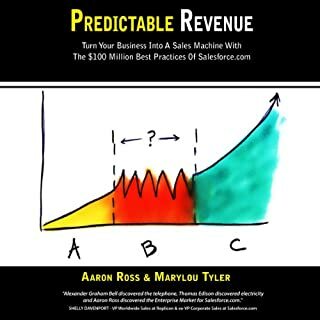 If you are an entrepreneur who is willing to scrutinize your preconceived notions about your "million dollar idea" this book could save you time and money. Innovation should be about progress, but how do you define "progress" might not be the same as how your customer defines it. From the milkshake to every aspect of business planning, the construct of jobs to be done provokes thought. This is a fresh perspective that brings a new and practical analysis to an age old challenge. Why do customers buy our products? How do we improve and adapt to our customers' needs and preferences? 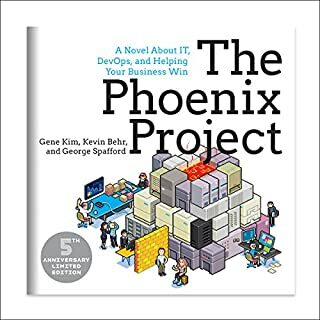 I love the Demmings quote “If you can't describe what you are doing as a process, you don't know what you're doing.” ... The second half of the quote convicts us all to inspect what we do and how we do it. The theory is amazingly applicable to everyday life as well. Christensen's example of job of a husband struck home. To be innovators and effective providers of services and products, personal and professional, we are better equipped with the construct of jobs to be done. Alt Title: Avoiding Symptoms and Find Root Causes. I would recommend this book to all my friends. It really puts what is most worth, in life and in work, into perspective. What was one of the most memorable moments of Competing Against Luck? 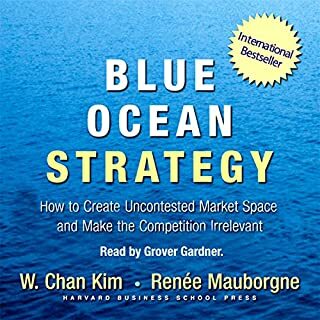 The concept of competing against non-competition was very memorable because it caused me to realize that people may not fulfill their needs, even if your product could help them. Clayton Christensen, the only character. No, it's best listened in multiple sessions. I wanted time to think about what he had taught. Great book! 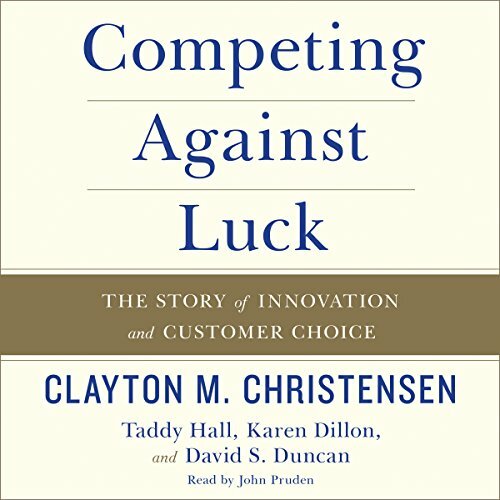 I definitely want to read more books from Clayton Christensen. Really enjoyed this book, but I do admit to being a Clay Christensen junkie. 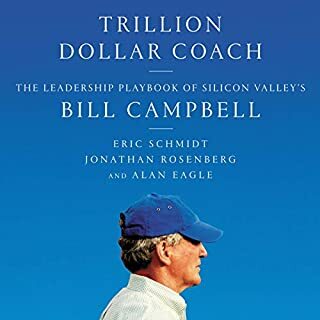 This is a solid book with many thought provoking ideas, and in my opinion a number of blockbusters that scream for further thought and analysis in my own personal and professional life. 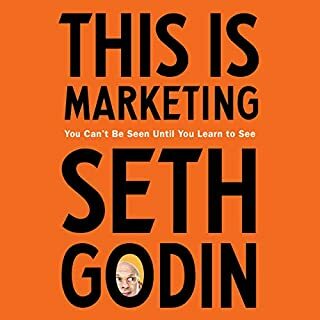 I’d watched a 10-min YouTube from the author and this book didn’t add to that experience. 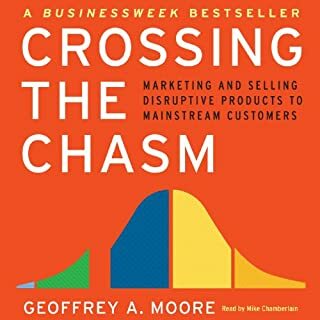 The deepest, and most detailed depiction of the JTBD theory pioneered (and continuously refined) by Clayton Christensen. 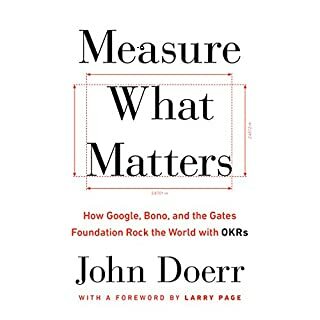 Love his work and as an innovation management practitioner, having something this detailed helps to eliminate uncertainty and ambiguity from my practice of this, and similar, processes. Honestly had a hard time turning it off, have listened to it 3x now and am sure it will get more. 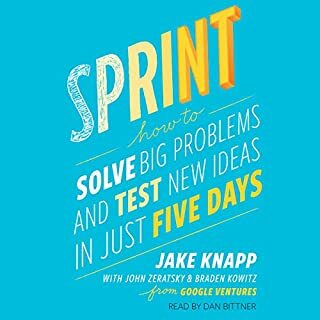 This book would be far more useful if it gave concrete approaches for learning the details of customer jobs. 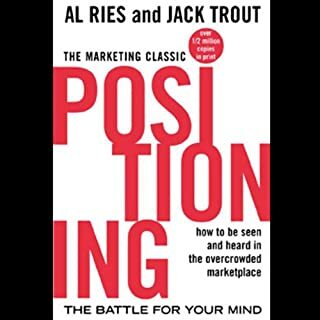 It gives ample evidence that the approach works, but doesn't have any details on how to actually go about engaging a customer to discover the details of their job (which would seem to be critical to satisfying the customer). It leaves the reader to have to figure this out for themselves, which is a non-trivial exercise. The book is also super repetitive. All that said, it was a useful listen. As usual, CC's narrative is strong, and the stories poignant, but the guts of the book could have been conveyed in 1/5 the words.